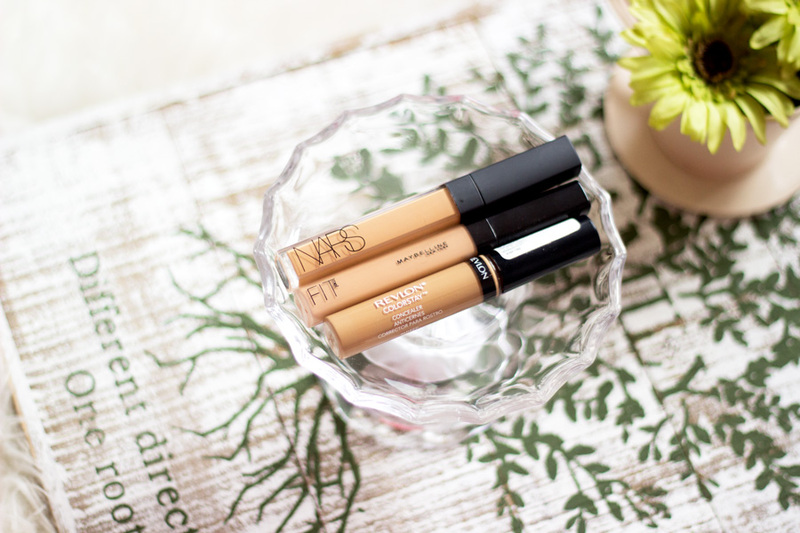 If you are a regular reader of my blog, you would know that one of my favourite concealers is the NARS Radiant Creamy Concealer. I have tried a couple of drug store offerings and alternatives but the truth is; none comes close. 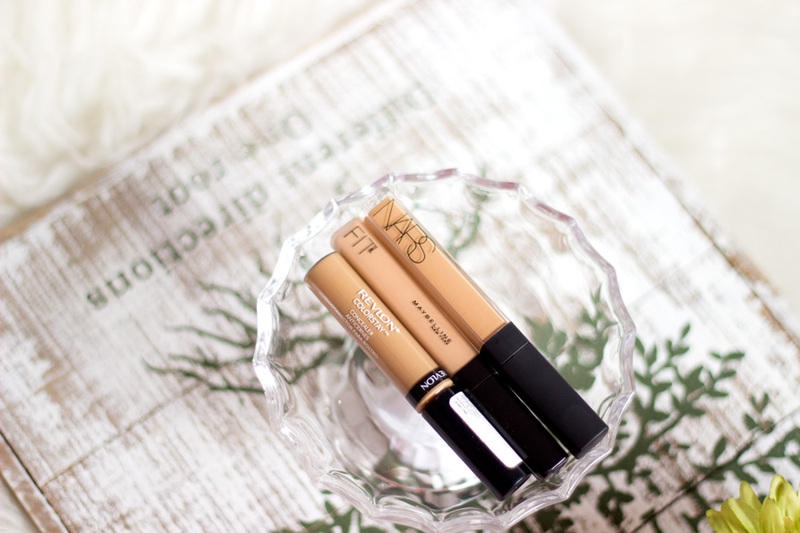 I know a few people have likened the Maybelline Fit Me Concealer as a dupe for the NARS Radiant Creamy Concealer but I don’t quite agree although they share some similarities. They do have very similar packaging which I quite like. 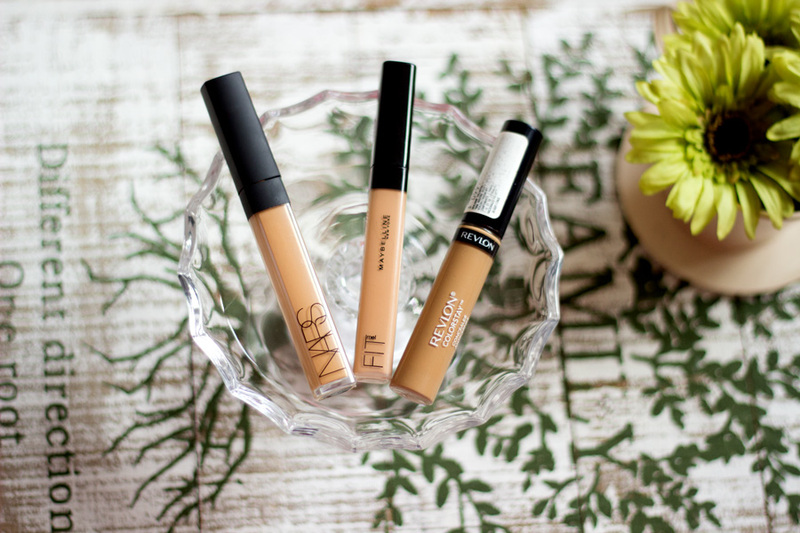 The three concealers featured today include: The NARS Radiant Creamy Concealer, the Maybelline Fit Me Concealer and the Revlon Colorstay Concealer. 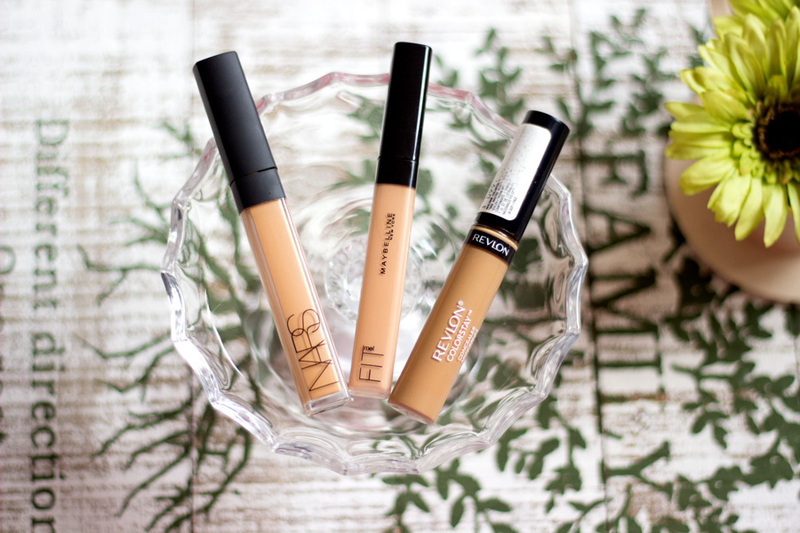 I like all three concealers and use them for various purposes. 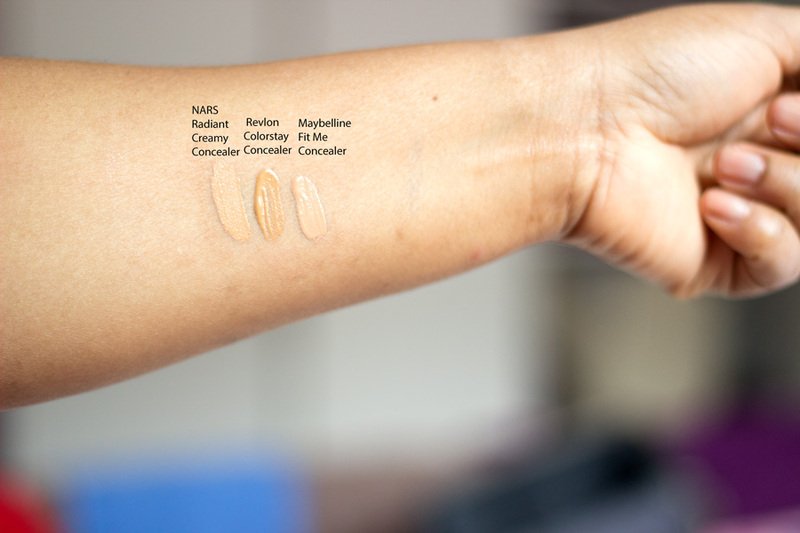 The Revlon and Maybelline are really good drug store concealers and if you are not ready to splash out yet on the NARS Radiant Creamy Concealer, they are a good place to start. The funny thing is this was the first drug store concealer I tried when I got into blogging. It’s not the exact one because the one I got was a different shade and it’s long finished. I really like the packaging because it is so slim and sleek complete with a doe foot applicator. I really like concealers that have doe foot applicators because it makes it really easy to apply and there is no need to deep your fingers/brushes into them. The shade range used to be a bit wider (I think it still is online) but I only find three shades in store which is a little frustrating. It has a light texture but it offers a nice coverage. It gets absorbed easily into the skin and it can be blended well. 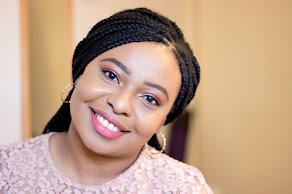 I picked up the shade 35 which is allegedly for Darker Skin but I only use it as a highlighter around the bridge of my nose, cupid bone and centre of my forehead. The other shade I got a while ago (Shade 30) was a better match to my skin and I used it to conceal my blemishes. I usually set it with a setting powder because it does look a little shiney/sheeny. 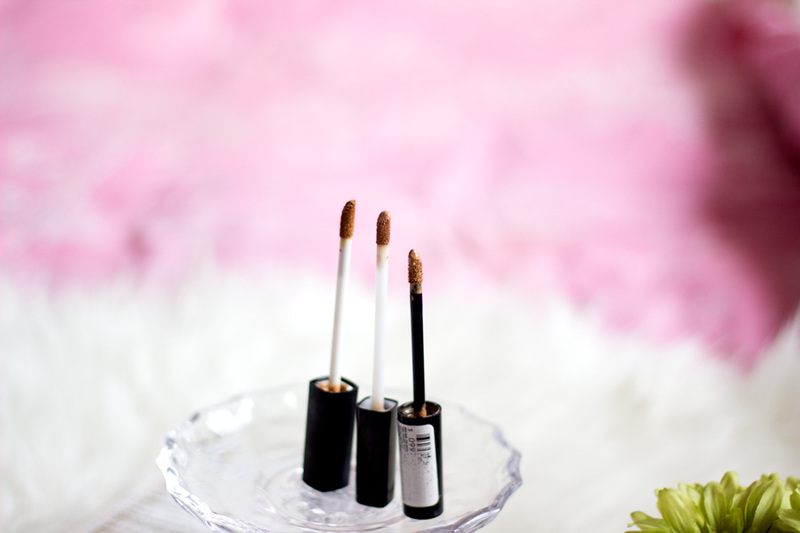 I am pretty sure you may be a little sick of hearing me talk about this concealer because it has been already featured here (full review). I clearly love this concealer and it is one that is repurchased on default. I am a firm believer in sticking to products you know that work for you and you love. I still try new products because we human beings are insatiable by nature (hahahaha, yes, it’s true-not all the time though). I love the shade match to my skin and it just blends in really well. It also has a doe foot applicator for ease of application. Sadly, the shade range is quite limited and my shade, Deep Fonce, is the darkest shade available in the UK. It can be used for any type of concealing but I mainly use it for under my eyes and it does a spanking job. It does not crease or settle into fine lines and it works well with or without a setting powder although I am inclined to use one. The texture is very light and the coverage is at best light-medium which I don’t mind at all especially as I use it as an under eye concealer. I put off purchasing this concealer for a really long time until December last year. It is clearly one of the most hyped concealers in the blogging world and with good reason. I have a full review here so I won’t ramble too much. It offers a medium coverage and can be used as an under eye concealer, for blemishes and for highlighting depending on what shade you choose. As the name suggests, it has a very creamy texture which is such a dream to apply and I absolutely love it. The doe foot applicator makes it really easy to use and prevents waste which is helpful as it ‘s an expensive product. This is another product I know I would repurchase and I currently have two shades because I use one for my darker blemishes and the other for the odd blemish or to highlight some areas of my face. Very limited and they are only 5 shades. My shade is the darkest. It is actually really lovely as a highlighter especially if you are contouring your face and you want some areas to stand out. It is best to have a lighter shade for this. 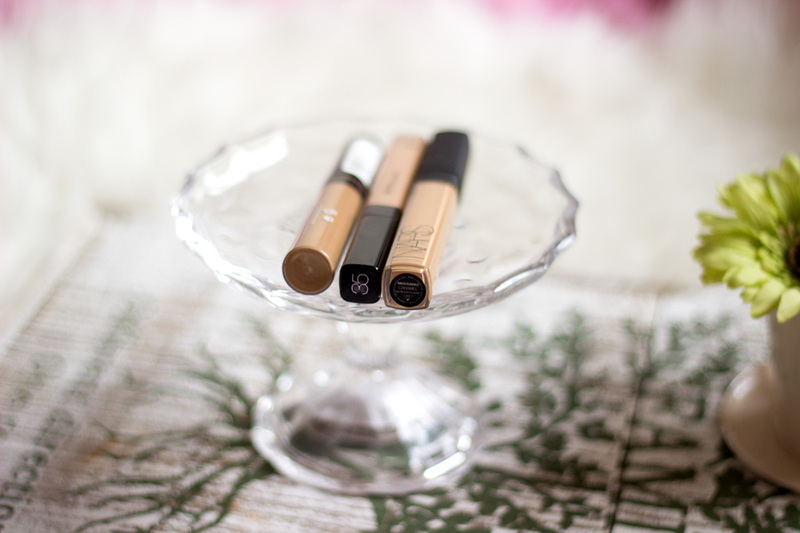 As mentioned earlier, I love these concealers and I use them for various purposes. I know I already mentioned that they are no absolute dupes for the NARS Radiant Creamy Concealer (well none I have tried so far) but these drug store offerings are a good place to start. They are 1/3rd of the price of the NARS concealer. However, if you would like to treat yourself, I strongly recommend trying the NARS Radiant Concealer as it can be used in a variety of ways. That’s all folks. If you have any other dupes or requests for reviews, please leave them in the comment box. What’s your favourite concealer? *Affiliate links may have been used above, Read my Full Disclaimer here.